Frederic John Goldsmid was born in Milan on the 19th May 1818; during his early years living in France he was already considered a good linguist as he was proficient in Italian, French and English. He received his education from King’s College School, Paris and partly at King’s College School, London. In 1839 he entered the Madras Army, joining his regiment, the 37th Madras N.I. Preceding the treaty of Nankin, China, Goldsmid’s regiment was ordered to proceed to China and take part in the actions at Canton after which Goldsmid was awarded the Chinese war medal. During his time in Canton, Goldsmid was also appointed as the Adjutant of his regiment which lead him to turn his attention to the study of Eastern languages, such as Persian, Arabic and Turkish in addition to Urdu, Sindhi and other Indian vernaculars. In 1845 he qualified as an interpreter in Hindustani. In 1855 Frederic Goldsmid volunteered for active service in Crimea becoming the Assistant-Adjutant-General for the Turkish Contingent under General Vivian. During this time Goldsmid learnt Turkish, after which he was elected as the President for the Local Examining Committee at Kerch, Crimea. 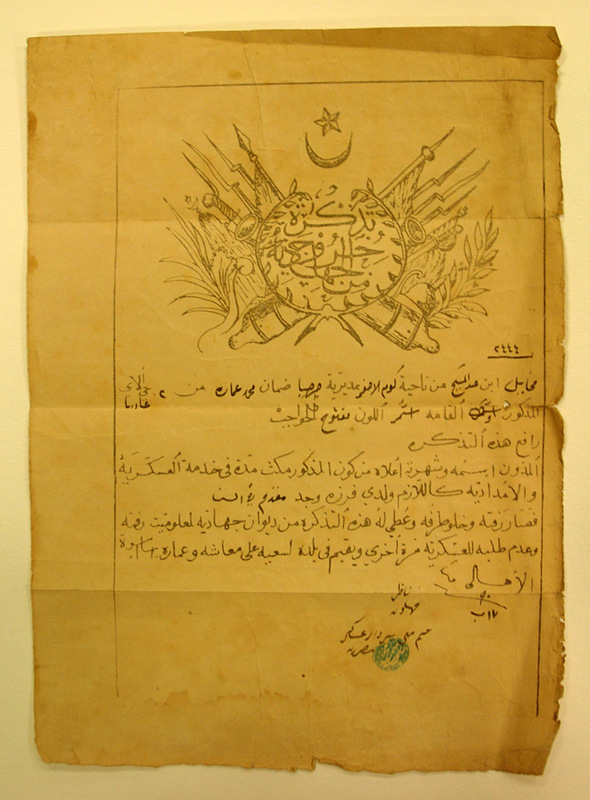 For his war efforts in Crimea he was honoured with the Turkish war medal, the order of the fourth class Medjidieh and the brevet rank of the Major in the Army. After 35 years in service, Goldsmid retired from Government service. However during the remaining years of his life he devoted his attention partly to literary work, newspapers reviews and works of reference like the ‘Encyclopaedia Britannica’. His other literary achievements includes works such as, ‘Telegraph and Travel’, ‘Eastern Persia’, a paper on ‘Preservation of National literature in the East’ and the biography, ‘Life of Outram’. He was an active member of the Royal Asiatic Society, serving on its Council, including acting as Vice-President from 1890-1905. On 12th January 1908, Goldsmid died and was buried at Hollingburne, Kent, where he once lived for many years. 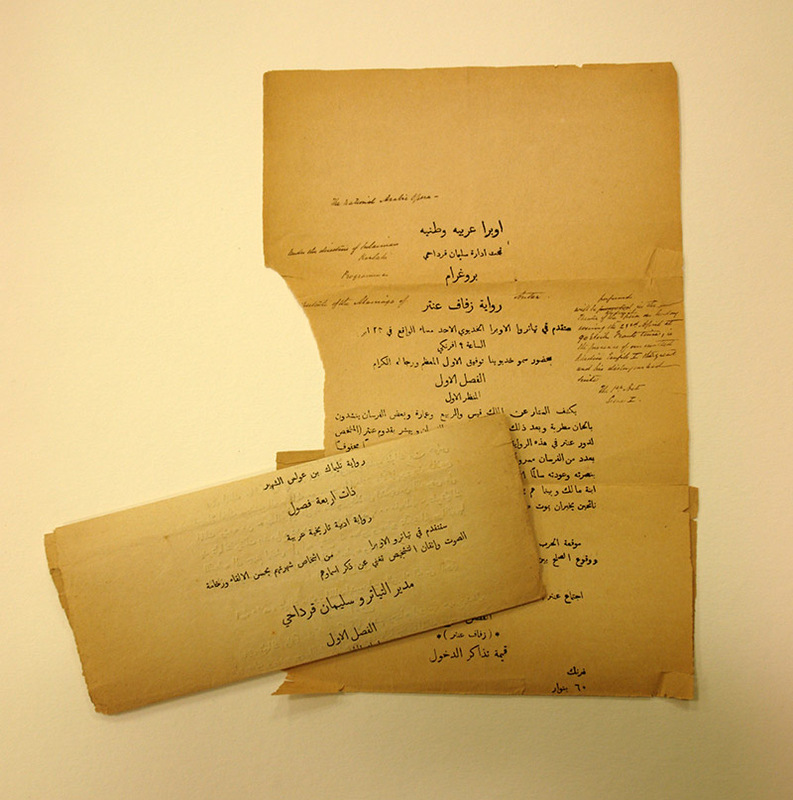 At Royal Asiatic Society the papers of Major General Sir Frederic John Goldsmid consist mostly of personal letters during his time in India, official reports and printed materials. The collection catalogue is available on Archives Hub.